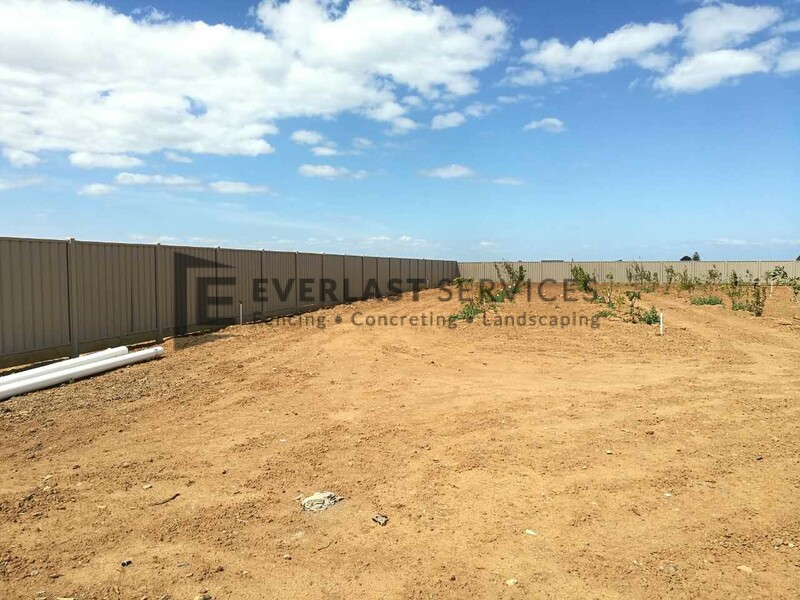 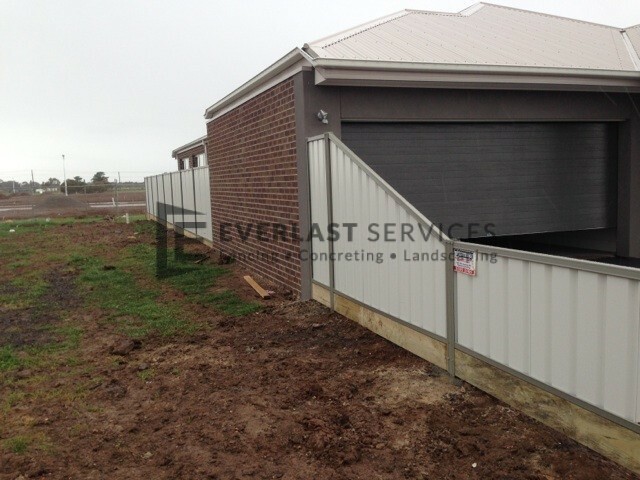 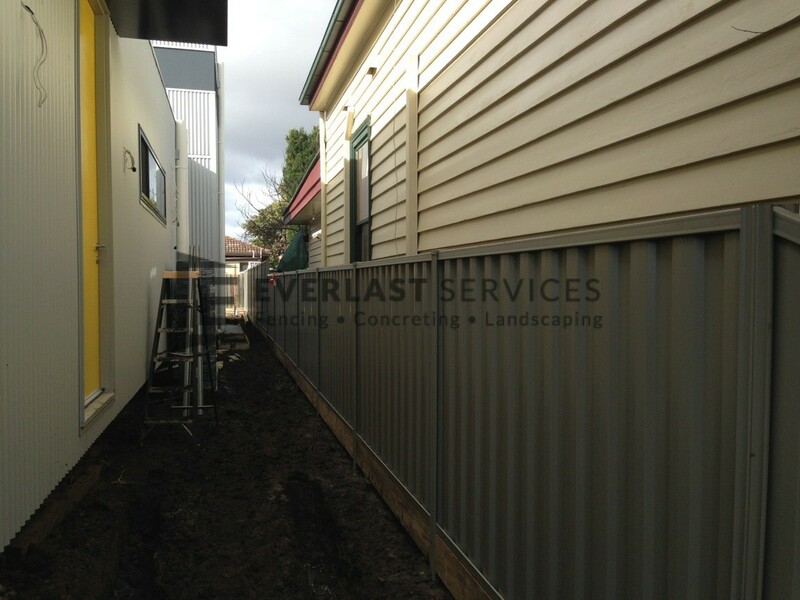 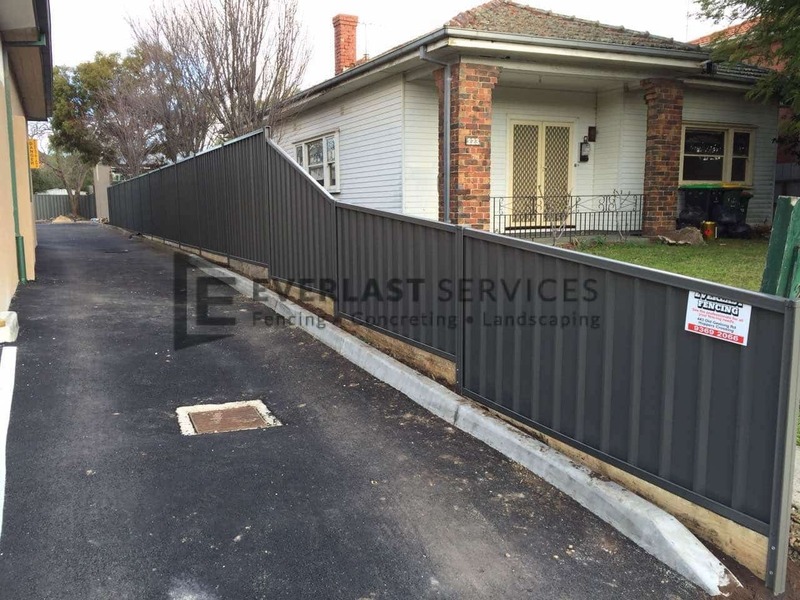 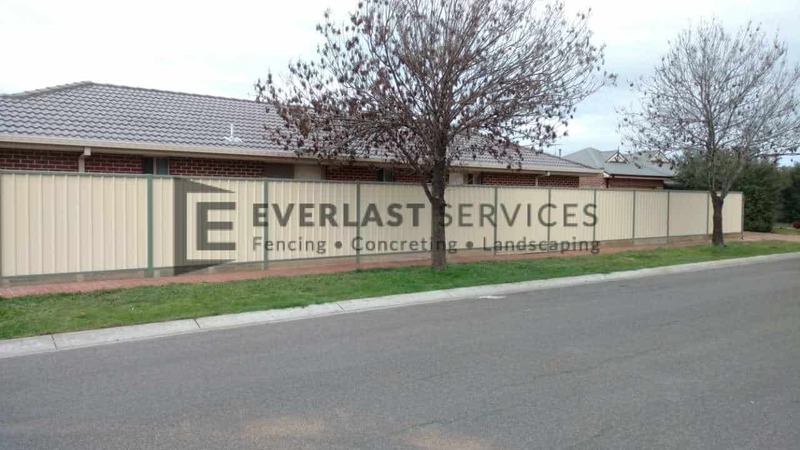 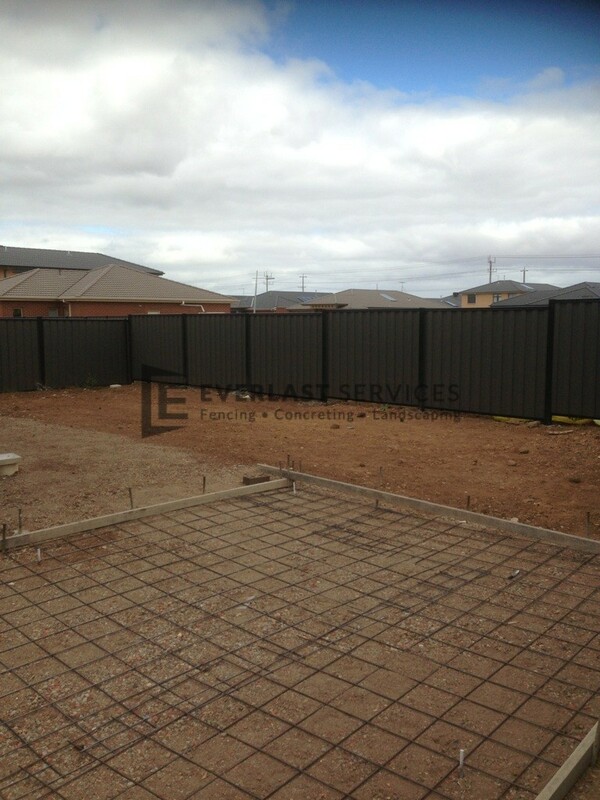 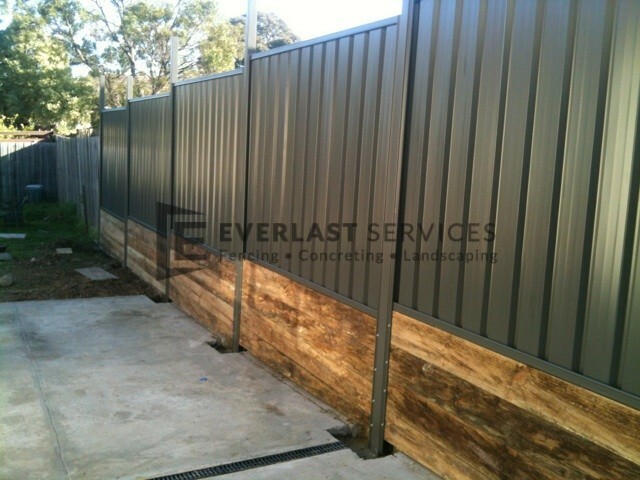 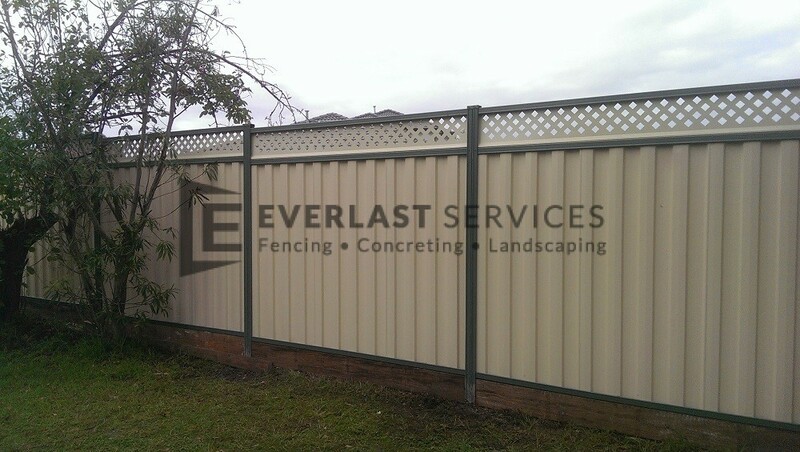 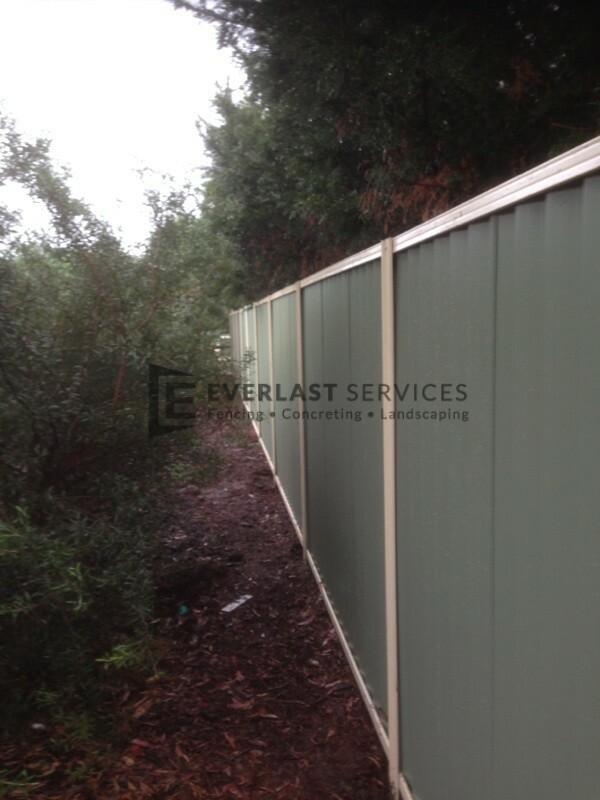 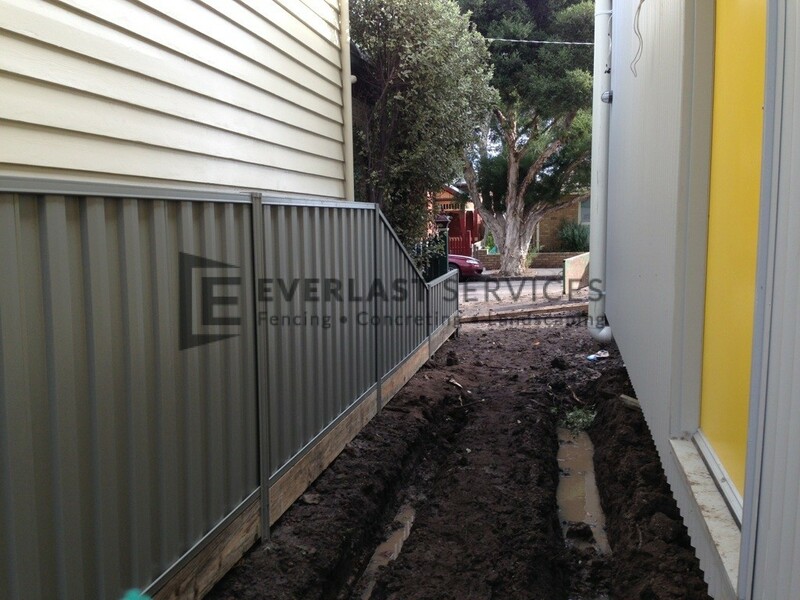 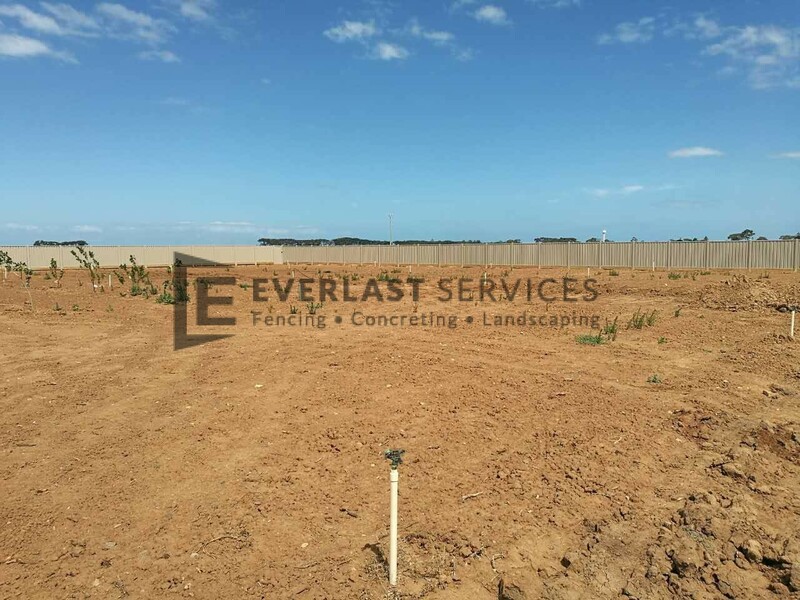 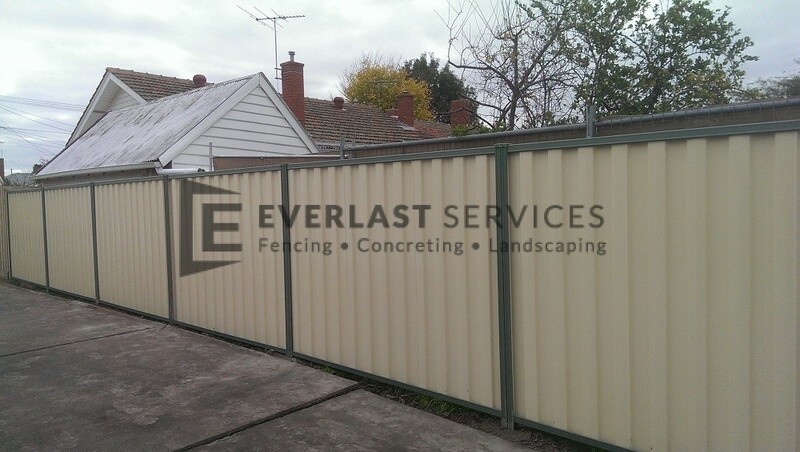 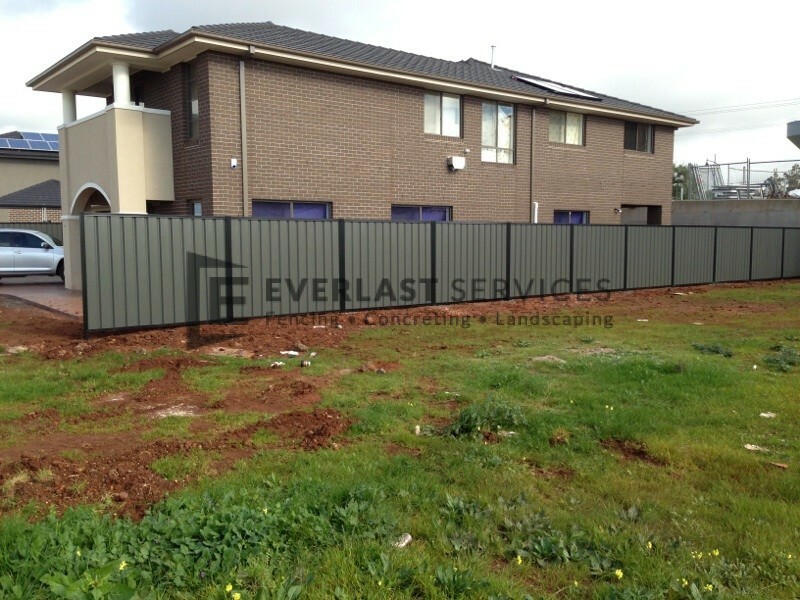 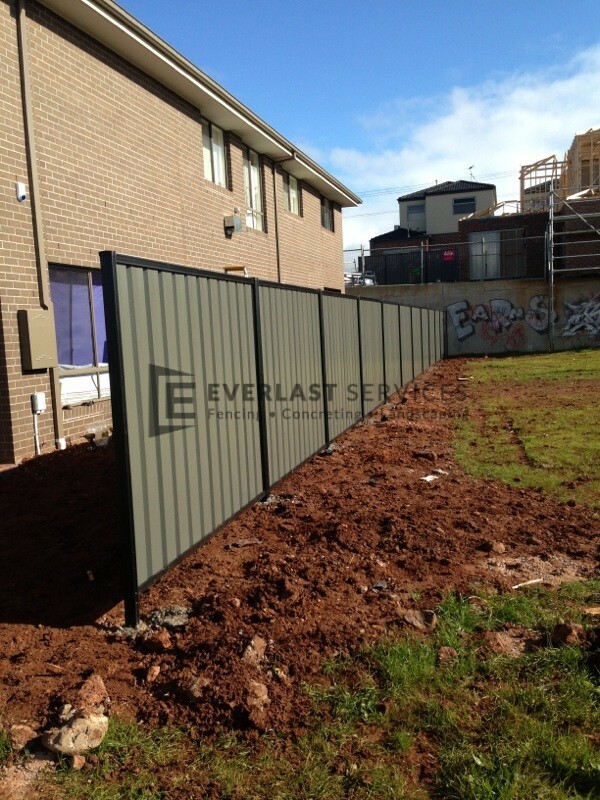 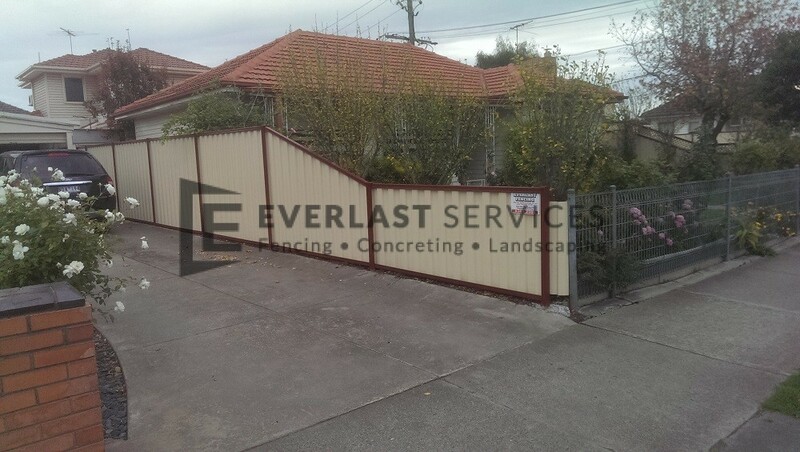 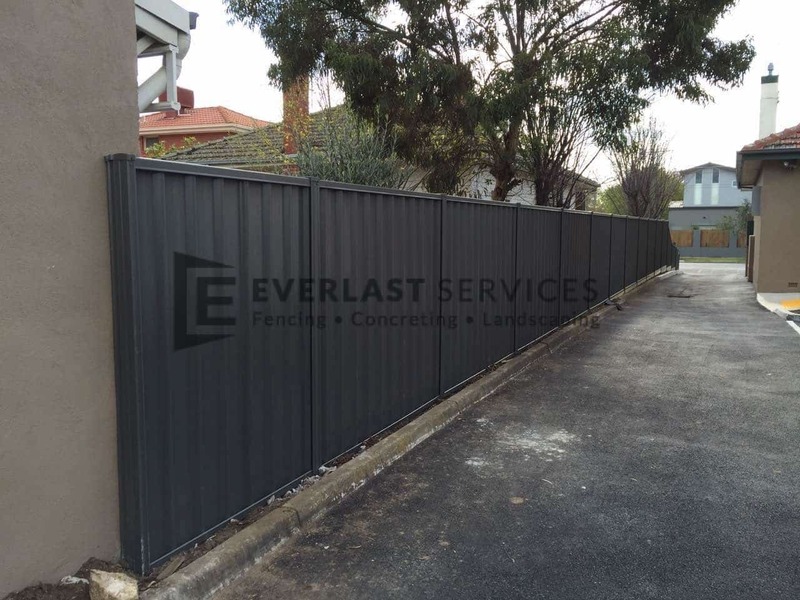 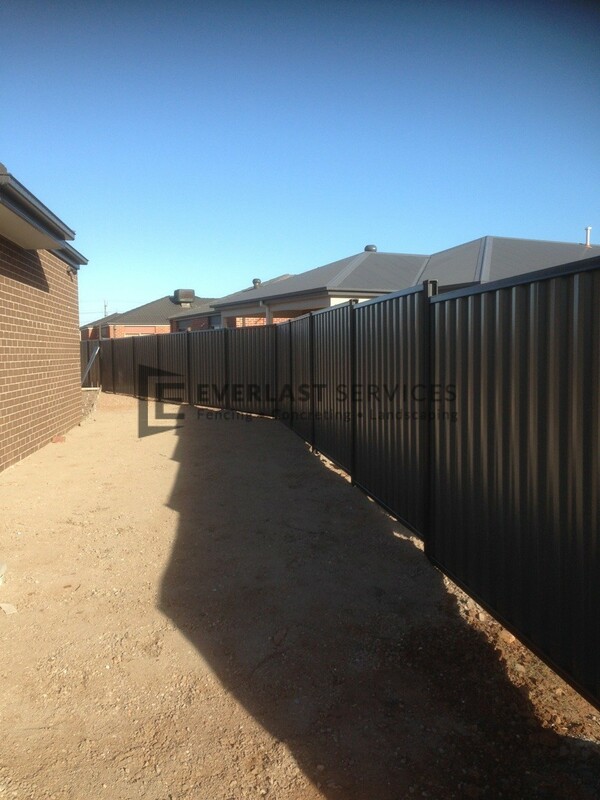 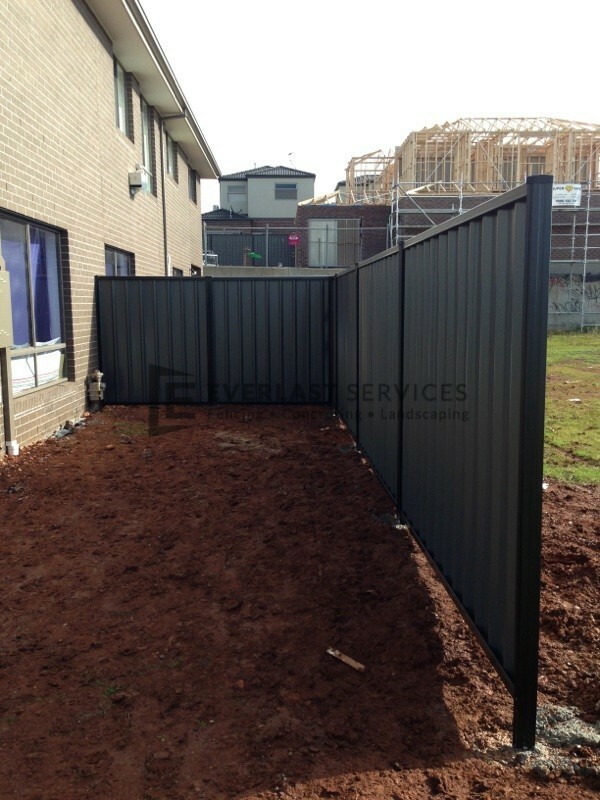 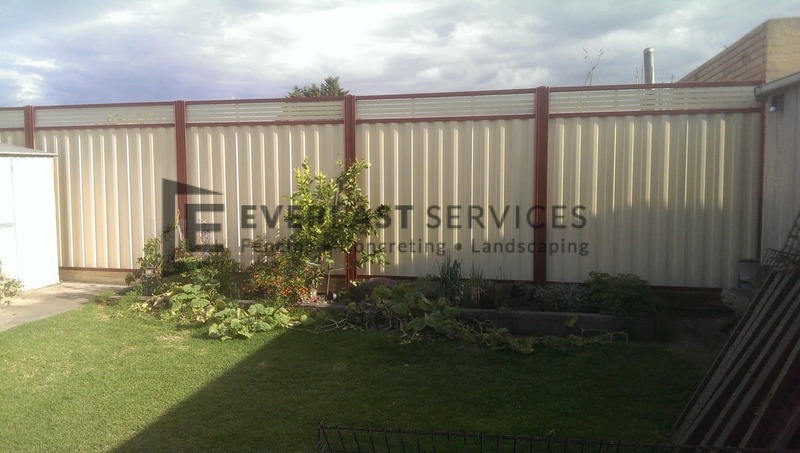 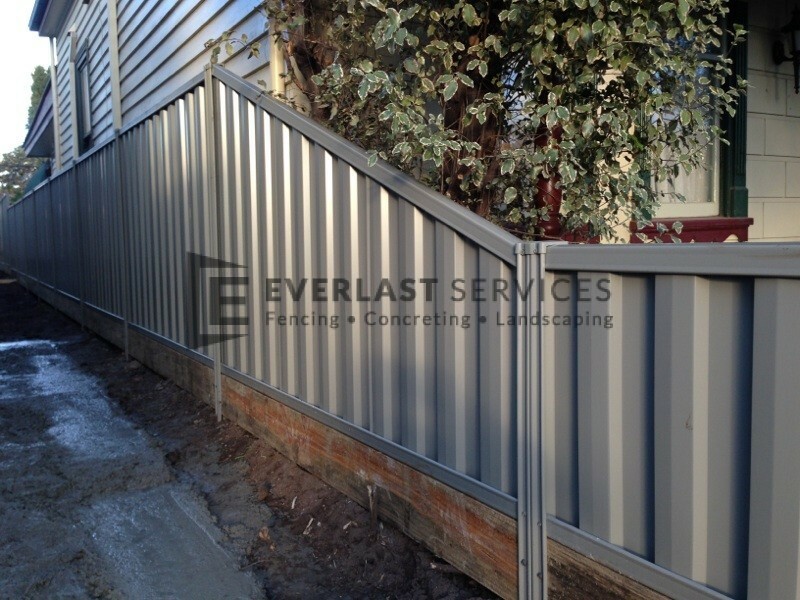 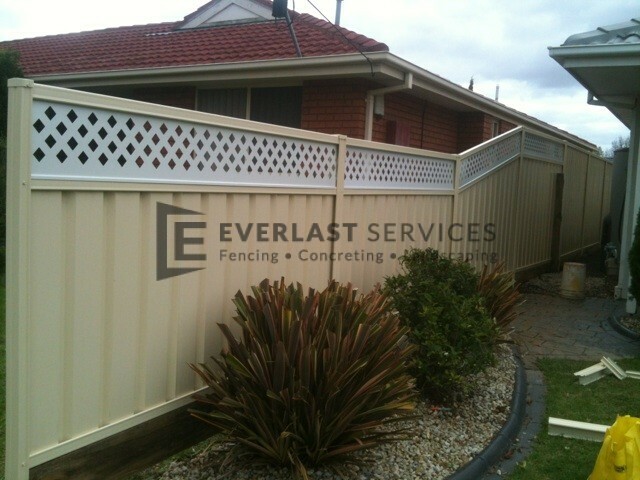 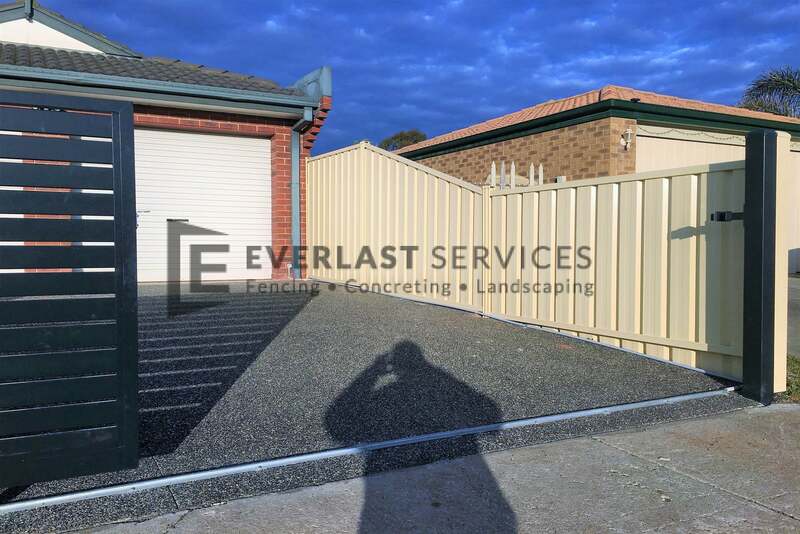 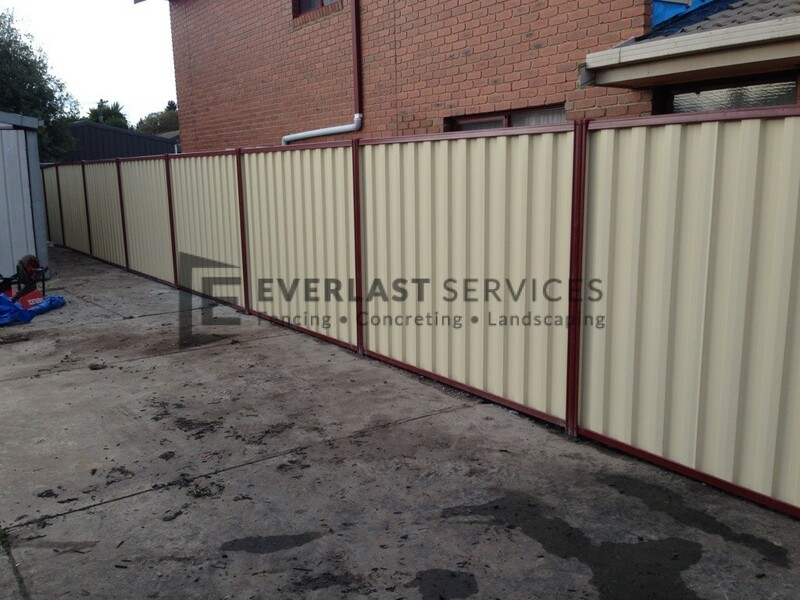 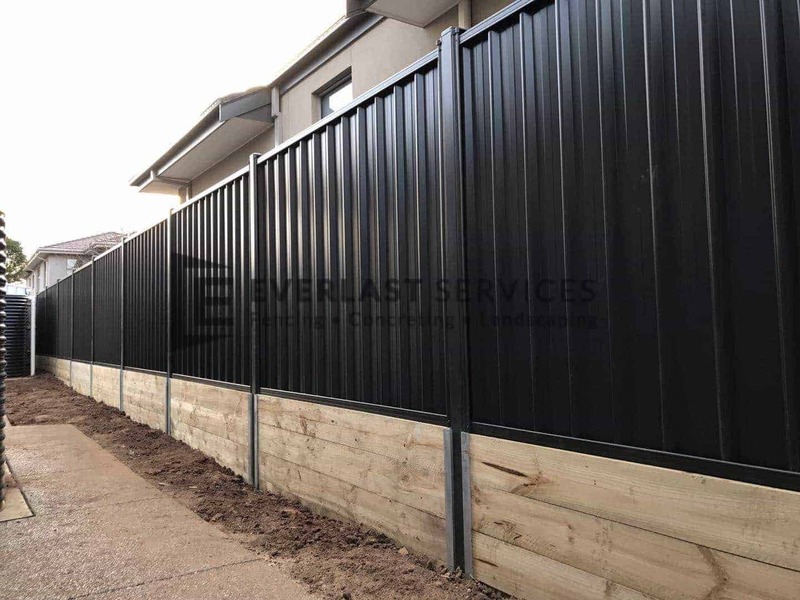 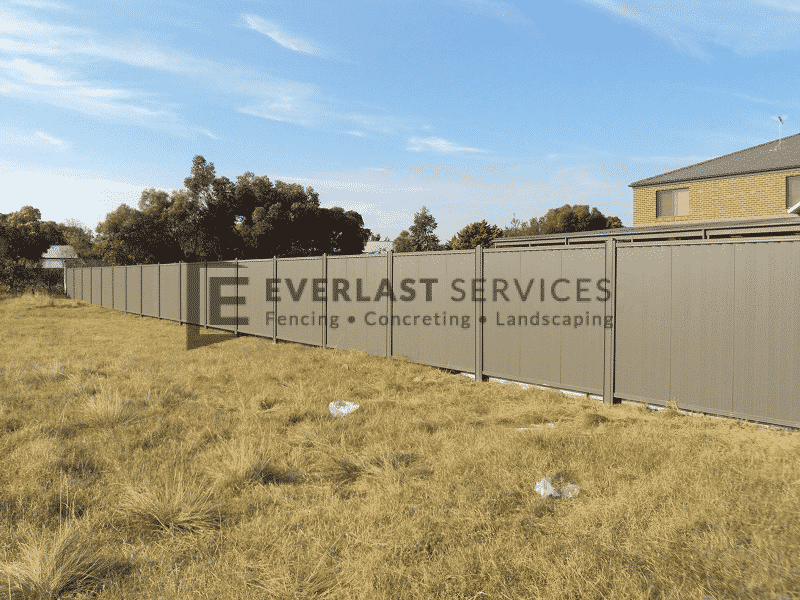 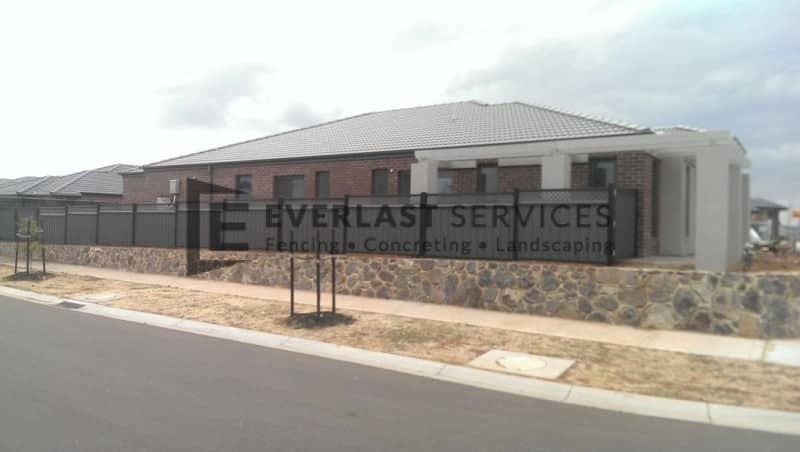 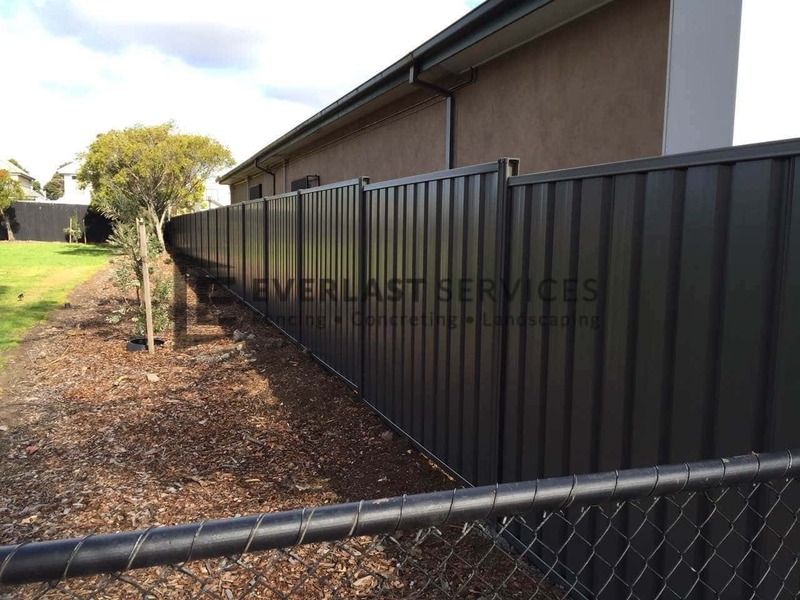 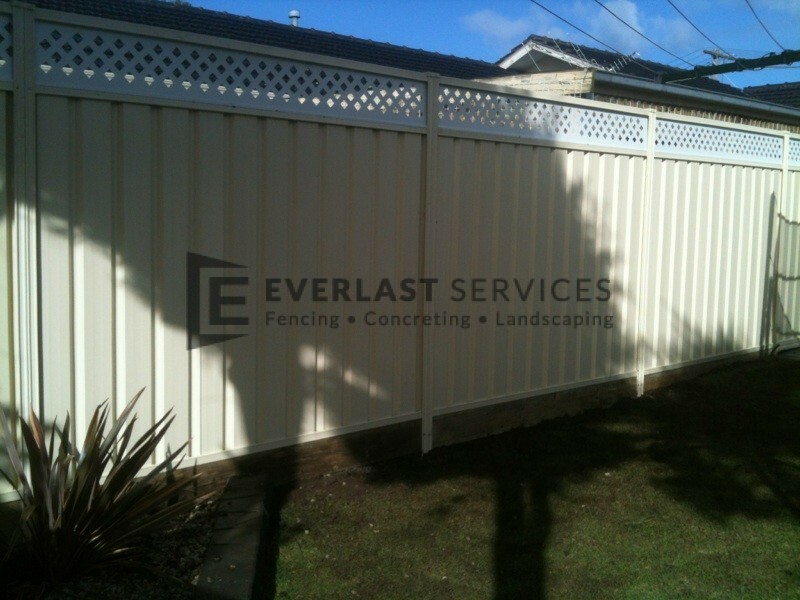 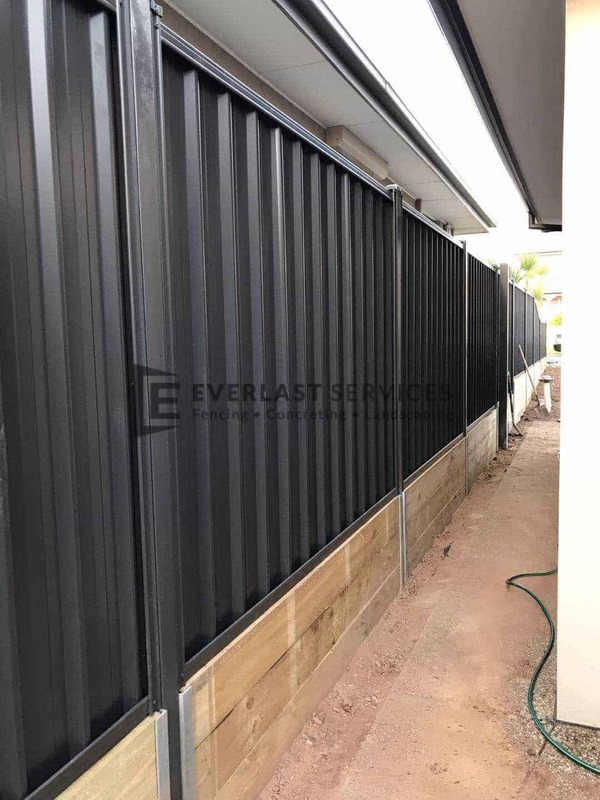 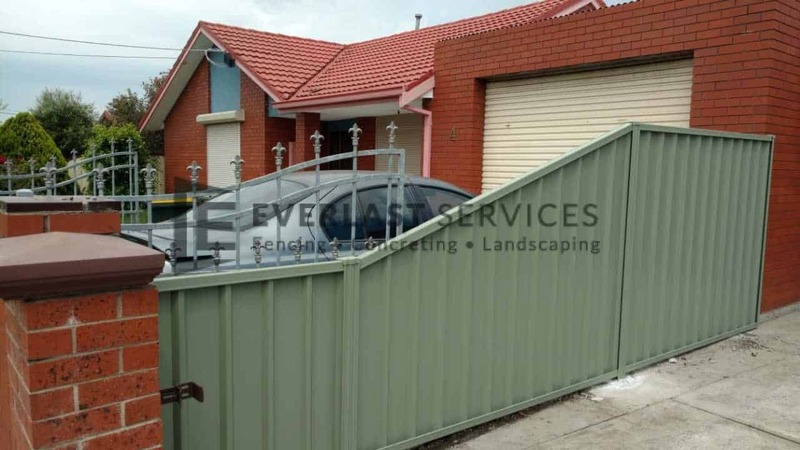 Colorbond fencing in Melbourne from Everlast Services is growing in popularity every single day. 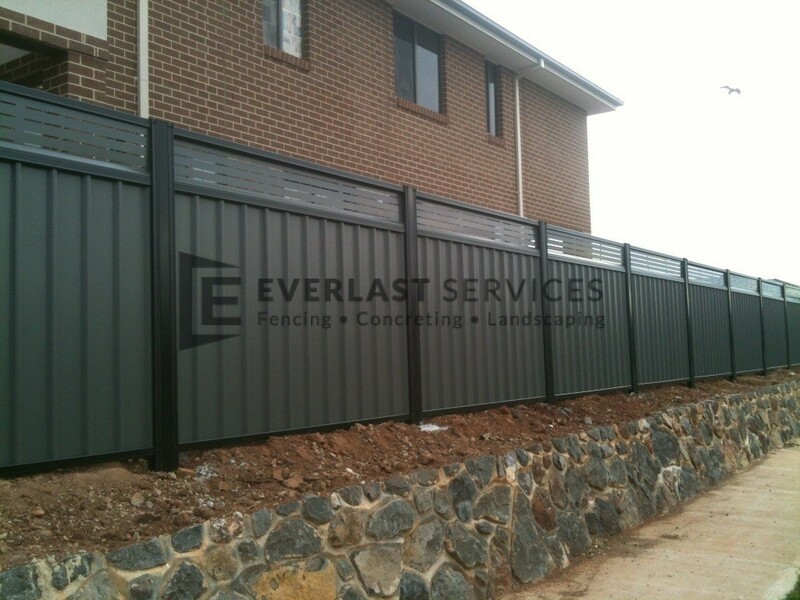 A coated steel building product, Colorbond is manufactured in Australia by BlueScope steel. 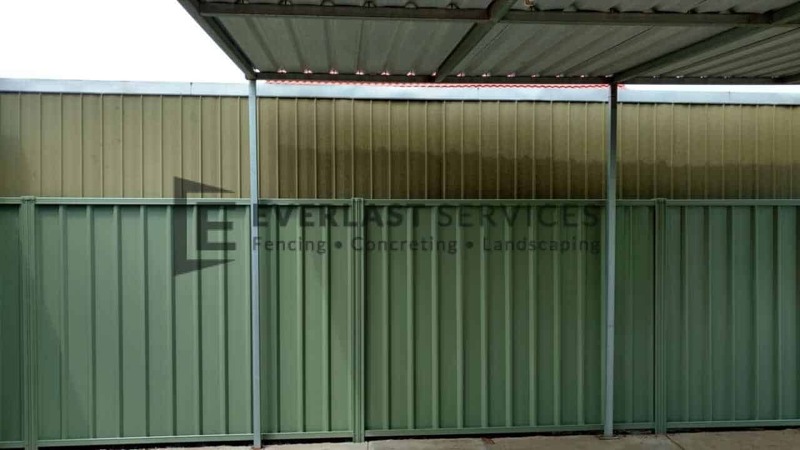 This hardwearing, long-lasting, superior performing building material can withstand just about anything Mother Nature (and your family) can throw at it. 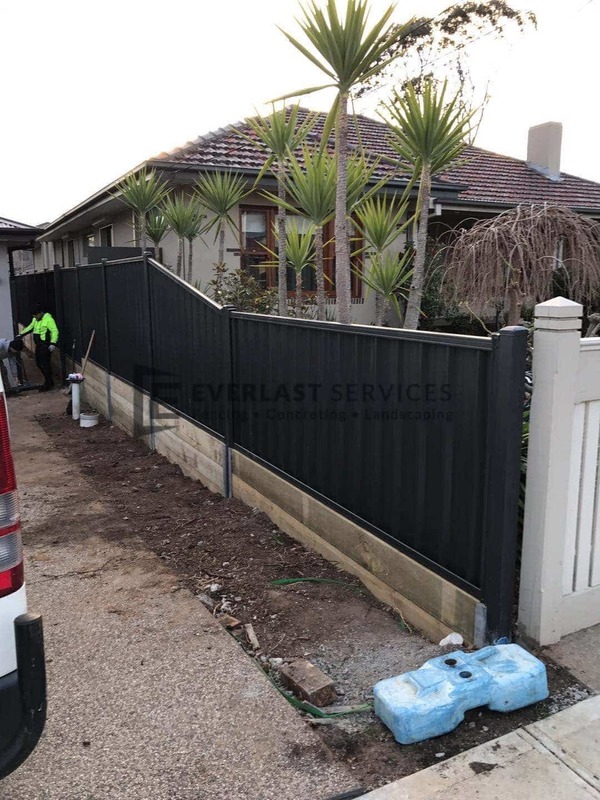 It looks amazing: with it’s clean, modern lines, Colorbond fences look great on both sides, unlike its timber counterpart that has ugly railings along one side. 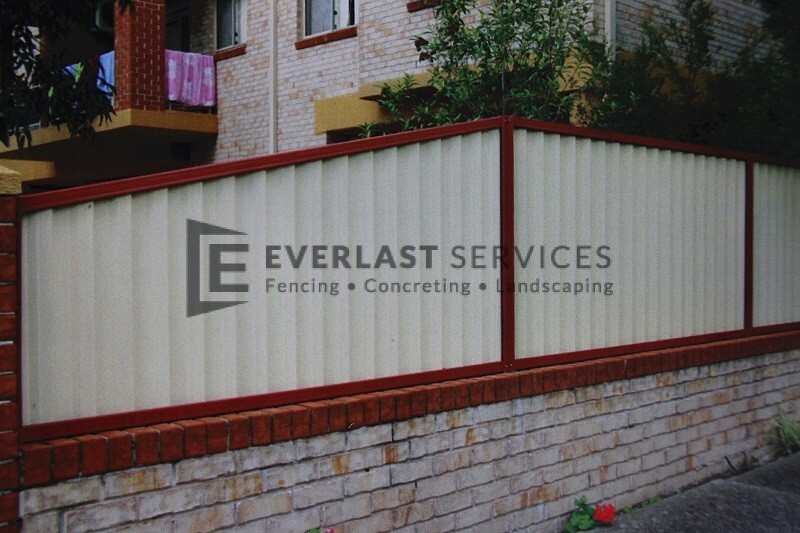 No more fighting with your neighbours. 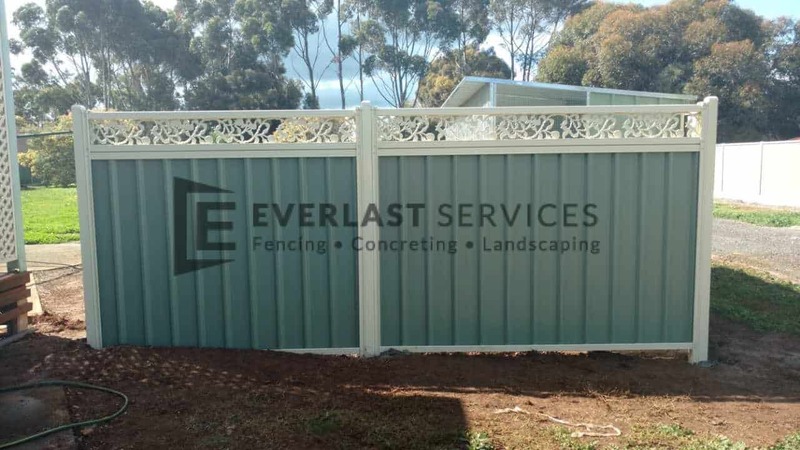 Colorbond fence colours are immense: the wide array of designer colours in which Colorbond is available means that there is definitely a colour to match the colour scheme of your property. 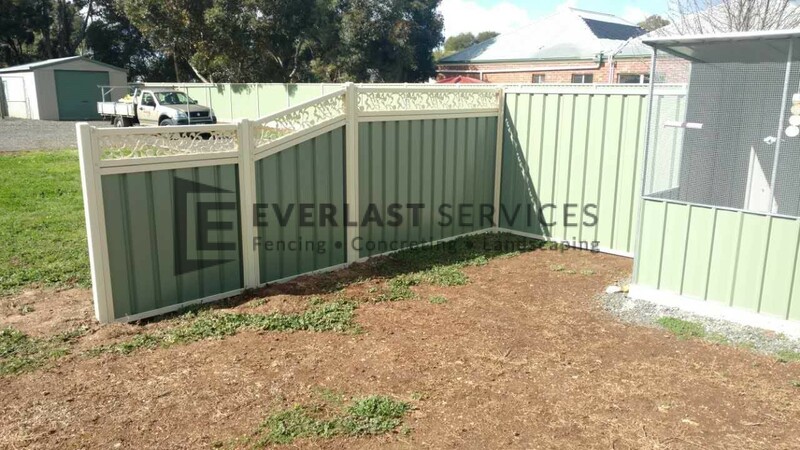 It’s tough: Colorbond fence panels don’t burn in the sun, or in bushfires, it is indestructible by termites, and can withstand even the strongest of winds. 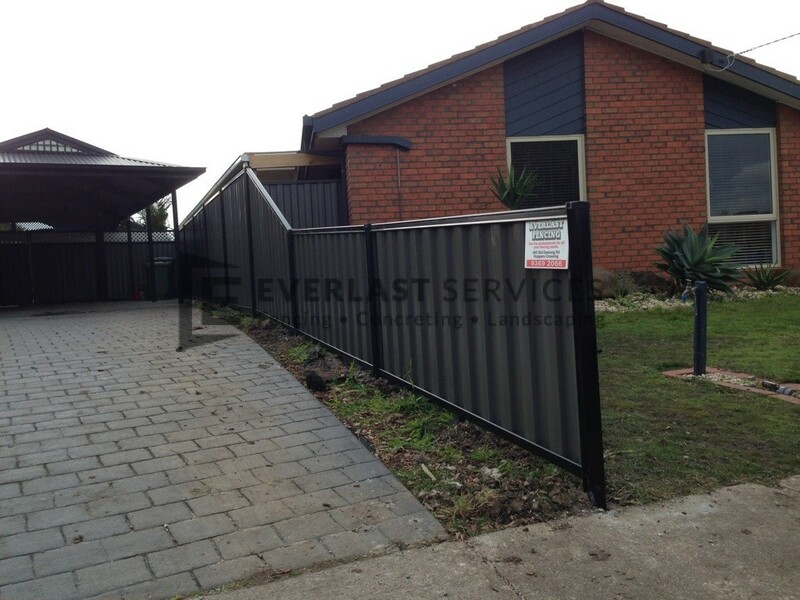 It is almost maintenance free: once your Colorbond fence is installed, there is really not much else to do. 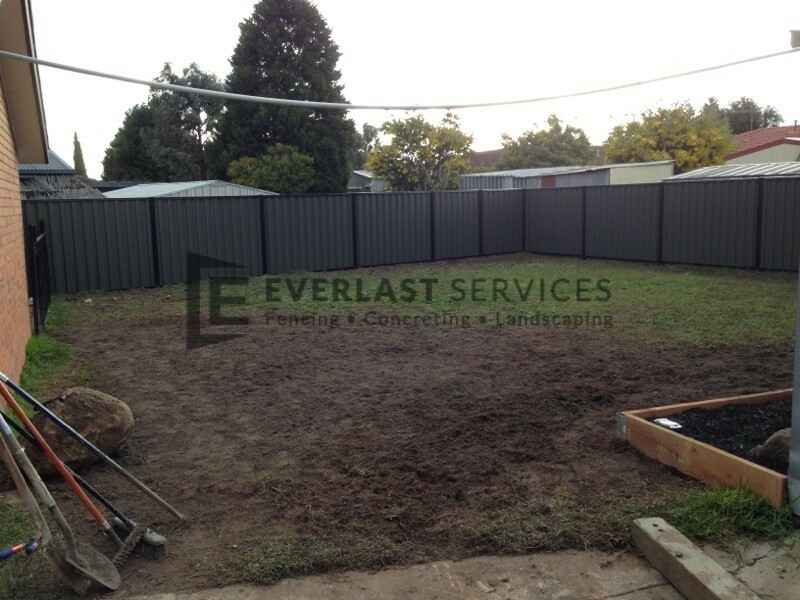 You don’t have to paint it, just give it a hose down to clear away dirt and grime every now and then. 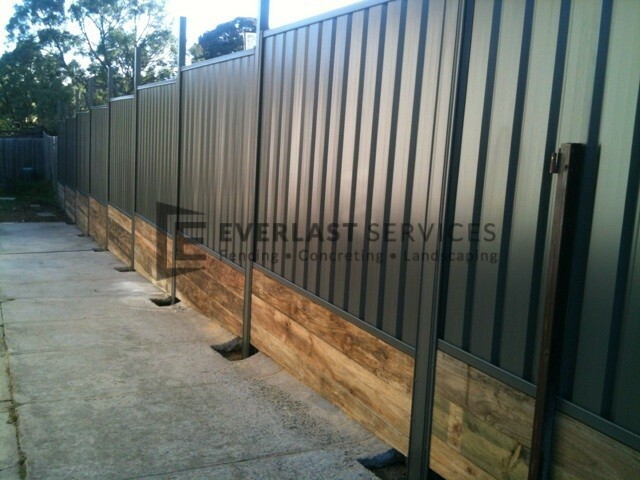 It’s even environmentally friendly: made from steel, this building material is actually 100% recyclable. 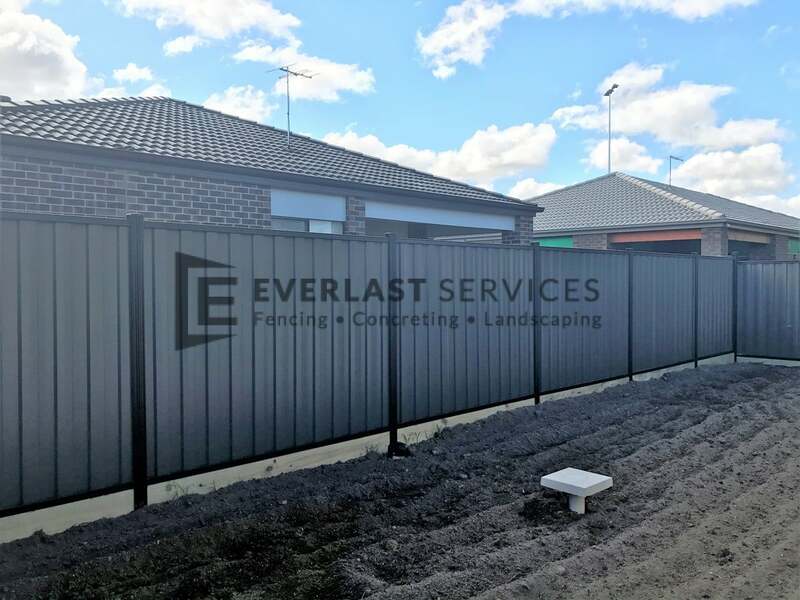 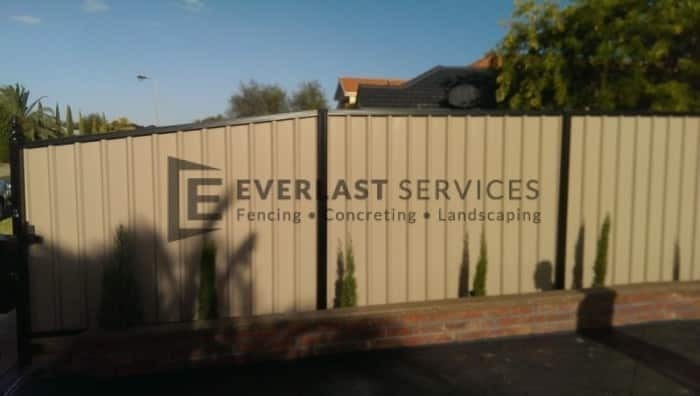 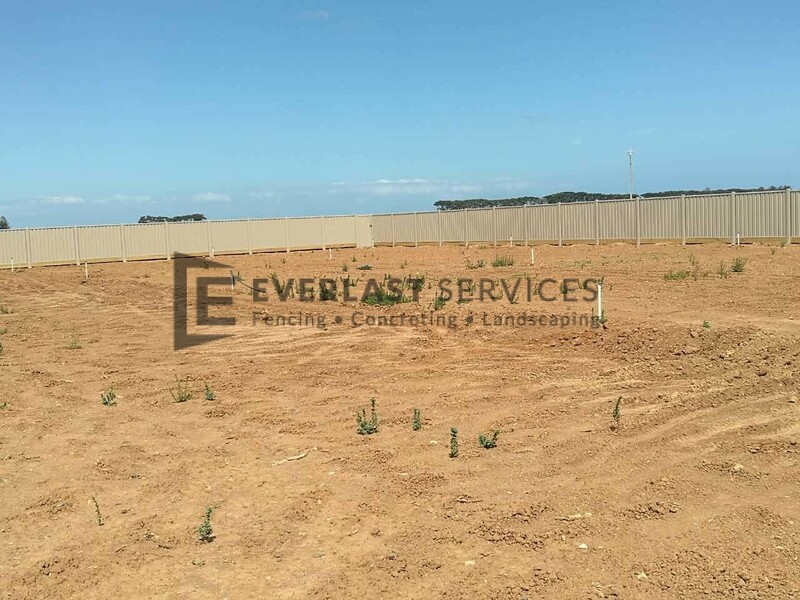 And, with Everlast Services (formerly known as Everlast Fencing) installing your Colorbond fence, you can rest assured of a stress-free project. 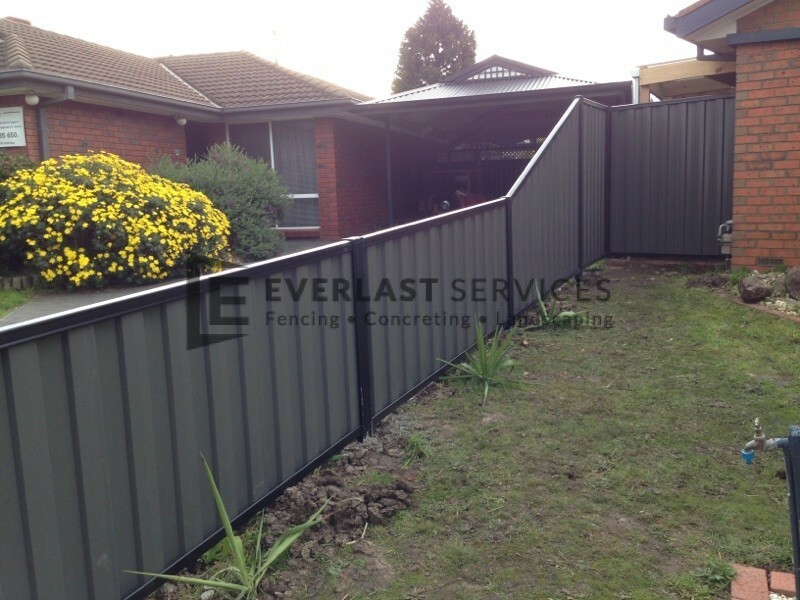 Our top priority is delivering the perfect finish, by applying the highest standards of workmanship possible, to every job we undertake. 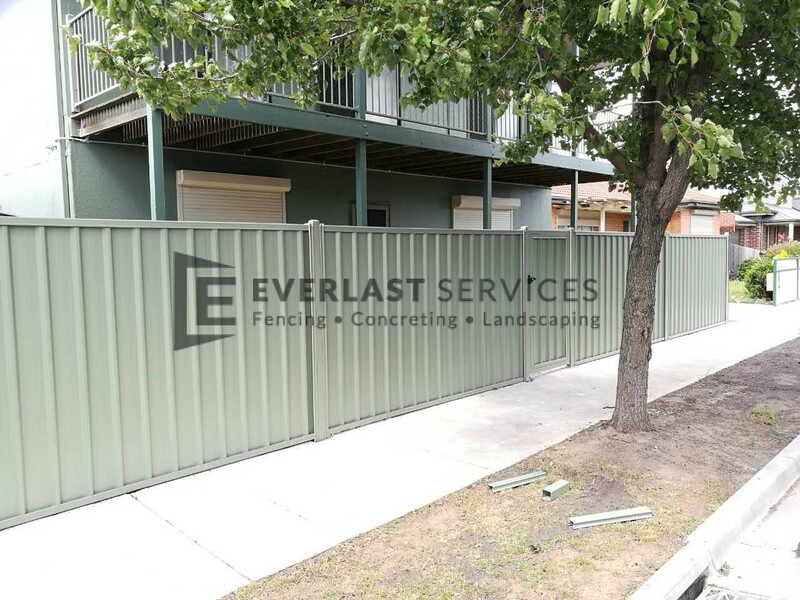 With 20 years industry experience across every aspect of Colorbond fencing throughout Melbourne, we know the standard we deliver on every job is spot on. 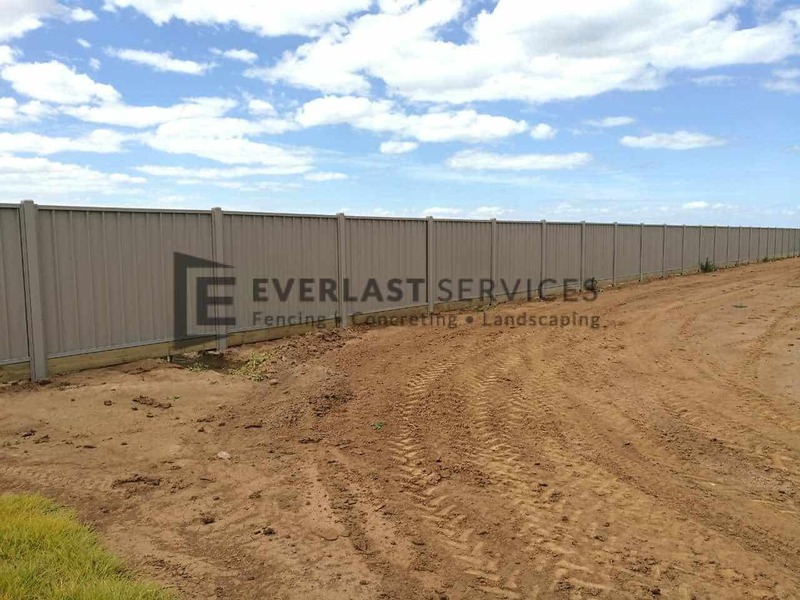 Everlast manufactures its own fencing products at its factory in Hoppers Crossing. 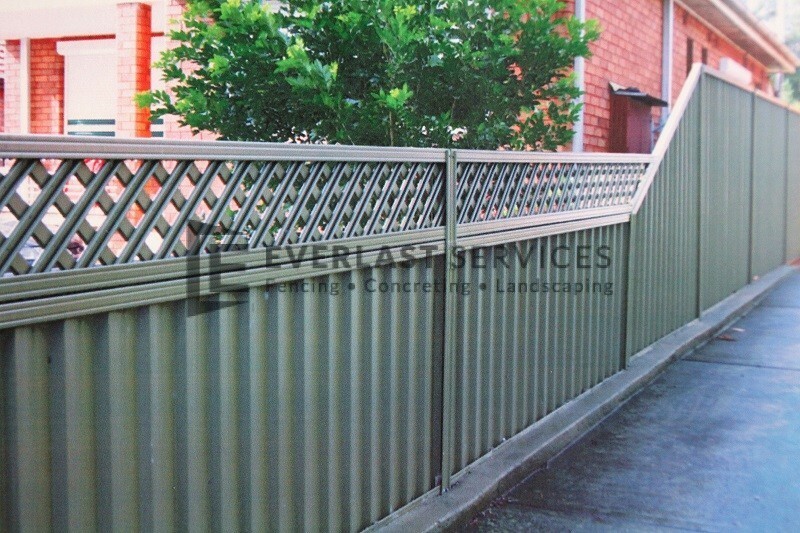 So, we know, without a doubt, that all our products are of the highest quality possible. 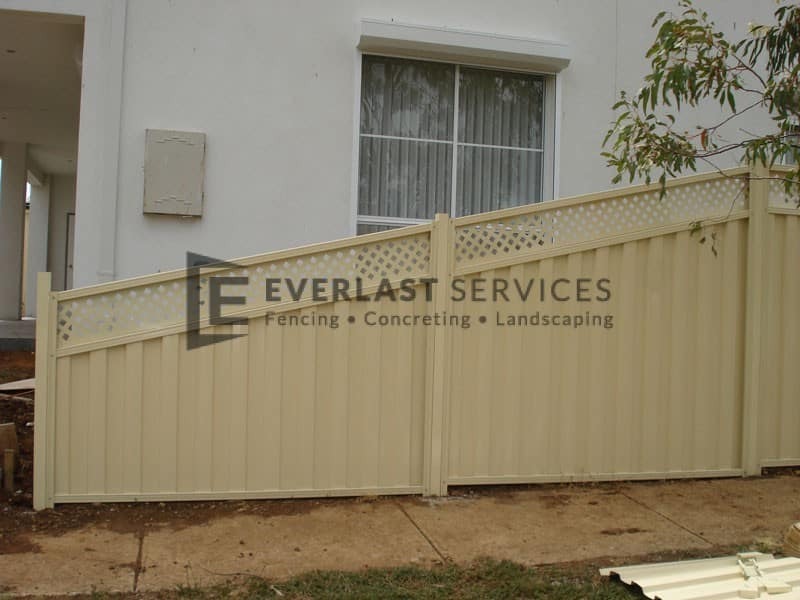 Given that we manufacture everything ourselves, all our fencing supplies and materials are Australian made. 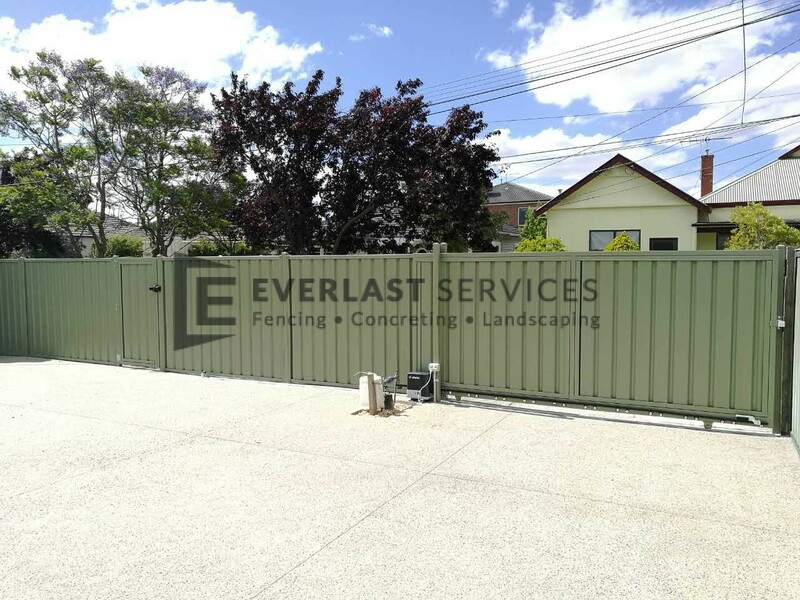 We are extremely proud of our superior Colorbond fencing, which is always provided at an extremely affordable price. 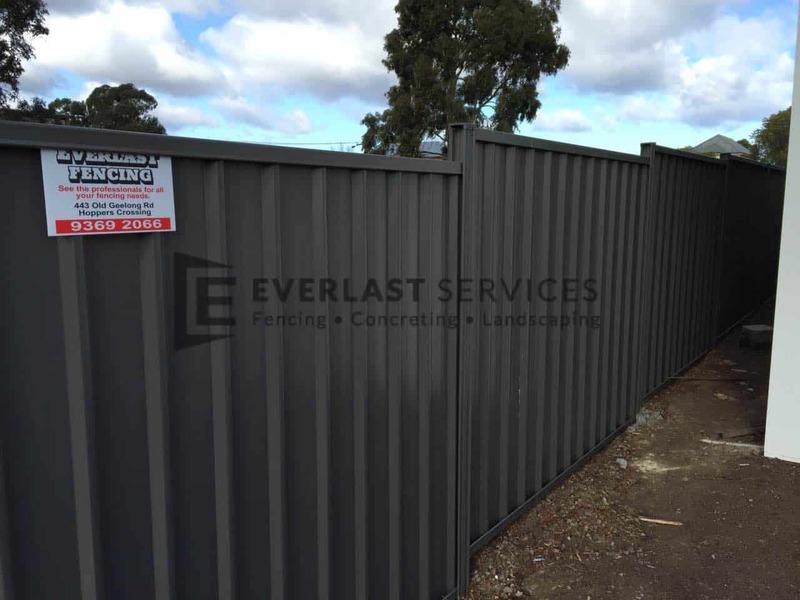 We’ll keep your fencing price as low as possible. 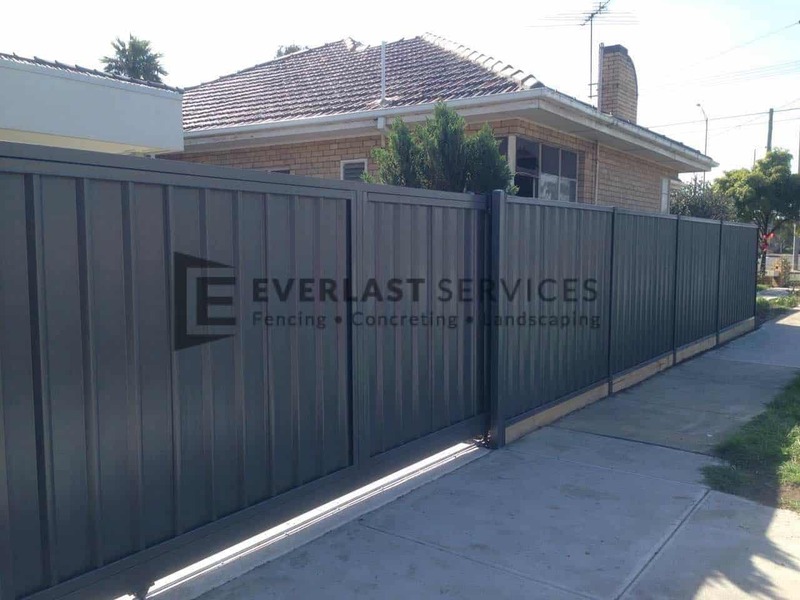 With more than 20 years expert experience, we know everything about designing, manufacturing and installing a wide variety of fencing, from aluminium slats and swimming pool fencing to automatic sliding gates. 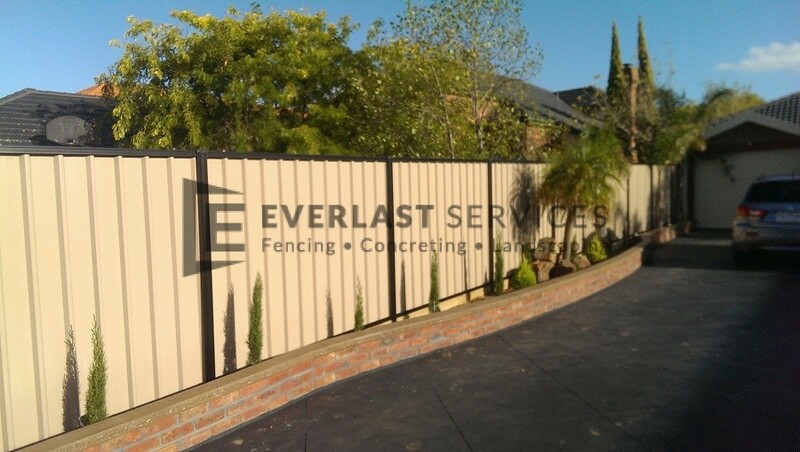 Make sure your project is done right; call in the Everlast experts. 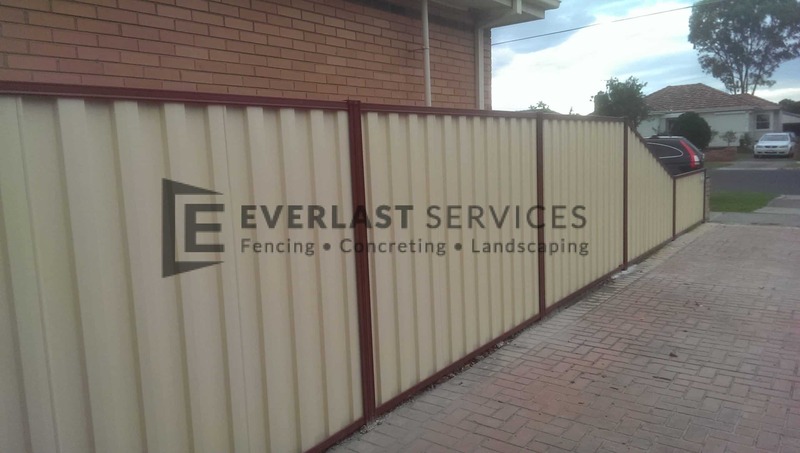 While our reputation as expert Werribee and Hoppers Crossing fencing contractors precedes us, we are adept at steel fabrication, even providing wholesale prices direct to the public. 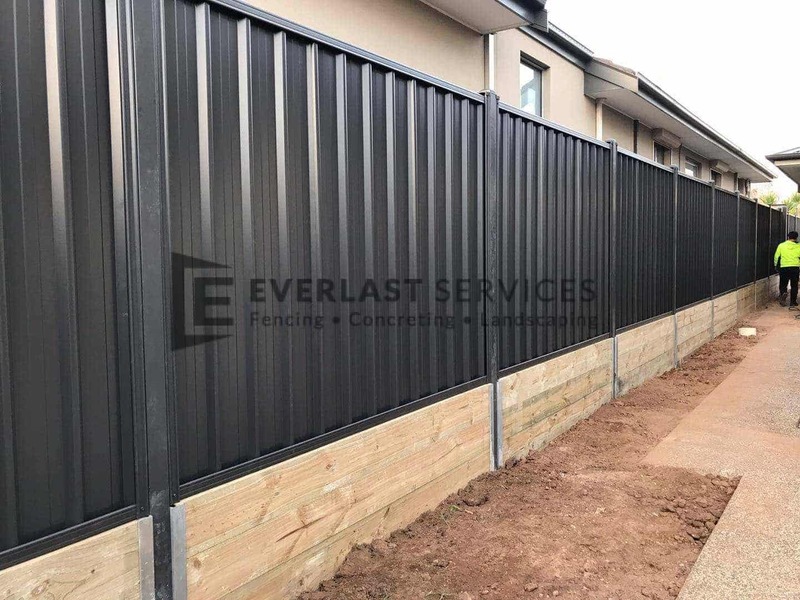 So, if you want to try your hand at installing your fence on your own, then we’re only too happy to deliver affordable fencing materials that will secure you the perfect finish every time.